With 2012 now well in the history books I would like to take a little time to reflect on the year before we get to far into 2013. Last year we ran over 45 trips to Chandeleur Islands starting in March with our last trip in October. As usual the larger trout were caught in the spring with greater numbers of trout showing up in the summer months. This year is lining up to be another banner year and Captain Brian, Lamar the rest of the crew have contracted a big dose of “spring fever” and are excited to be back on the “Islands” soon. The Southern Way has been in the shipyard the last several weeks getting new bottom paint, routine maintenance and undergoing the yearly Coast Guard inspections and should be back in water in the next few days. This year is different in that we have decided to make the Gulfport Bert Jones Yacht Harbor the permanent home for both the Southern Way and Southern Cross. The harbor offers cement walkways, easy access to parking and fuel docks and supplies. This location offers easy access from I-10 is just a few minutes drive from the Gulfport-Biloxi International Airport. There are several casinos and numerous restaurants with a short distance and we think our clients will agree this is a great location. In addition to our 3 day Southern Way Chandeleur trips, we will have another option for fishing this year on our 54-foot sport fisher, Southern Cross. With the “Cross” which will be run by Captain Skylar Lanier, we have the option to run shorter trips to the islands with smaller groups. The “Cross is perfect for groups of 4 to 6 people and 1 to 2 day trips. 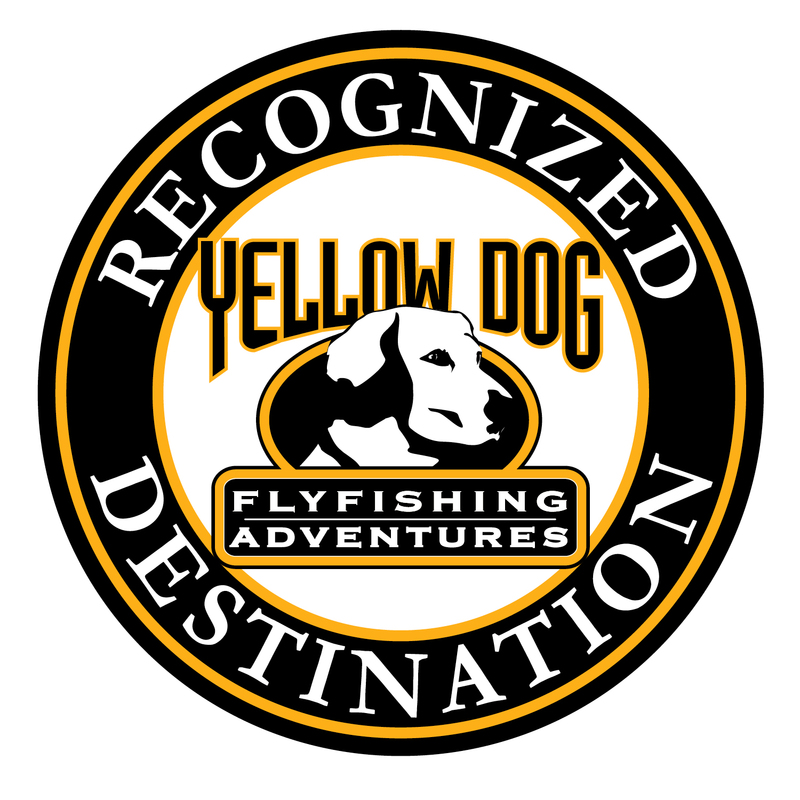 In addition we will be offering “Expedition” style trips to the “Islands and outer marsh tailored for our fly fishing clients which can cover more grounds in a shorter period of time increasing the chance of landing a record book redfish, permit or tarpon. The “Cross” also will be running day trips for fishermen visiting the coast with a more limited timeframe and these trips will target redfish, spanish mackerel, trout and sharks. As always we are willing to work with our clients to customize any trip to there satisfaction. Our partnership with Captain Gregg Arnold continues to progress and grow stronger. Captain Gregg is running our fly fishing operations. The fall and winter season in the marsh proved to be great success. With the Southern Way moored deep in the marsh at our private dock, our fly fisherman don’t have to go very far to be in the middle of prime redfish country. No driving 4 hours a day to and from hotels, picking up supplies and launching boats means for time on the water and after all that’s what is all about. Our motto is “You don’t have to go far when you already there”. Next year our operation for the fall and winter season will expand greatly……….more on that as the year progresses! Finally, this year marked the first waterfowl season on our greatly expanded private marsh lease in the middle of the Biloxi Marsh. With over 5,700 acres, much infrastructure improvements took place in the fall with placement of 13 new fiberglass and aluminum pit blinds. Our duck ponds were full of grass and then Hurricane Isaac paid us a 3-day visit and everything for the season changed. While we initially thought the marsh had been unscathed with further exploration we found multiple areas with significant marsh erosion and vegetation disruption from salt-water burn. Despite the effects of Isaac, our 2012-2013 waterfowl season was a tremendous success. We harvested well over 600 birds with only light hunting, mainly on the weekends. The majority of birds we harvested were gadwalls and green wing teal with a fewer number of widgeon, blue wing teal, mottled ducks and even several mallards and pintail. Check out some of the videos from the season that we’ll have on the website in a few weeks. 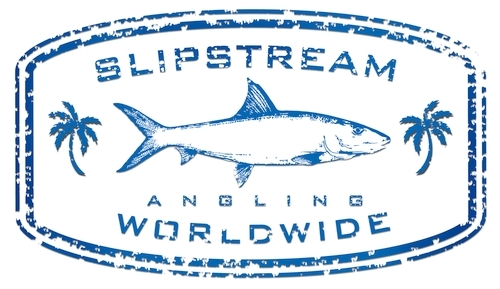 If you haven’t experienced a Southern Way Cast and Blast trip now is the time to start putting together a group for some of the finest coastal shooting and winter fishing in the most unique setting in the south. As noted above, our winter operations will expand greatly… more to follow in the coming months. The year 2012 was a great success for Southern Way Charters and we look forward to a successful 2013. If you haven’t been on a fishing or gunning adventure with us yet, give us a shout; we’d love to have you experience the outdoors the … “Southern Way”.